Mustache is a logic-less template syntax. It can be used for HTML, config files, source code - anything. 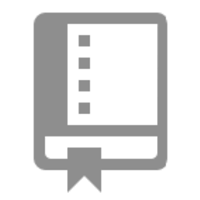 It works by expanding tags in a template using values provided in a hash or object. We call it "logic-less" because there are no if statements, else clauses, or for loops. Instead there are only tags. Some tags are replaced with a value, some nothing, and others a series of values. Why do developers choose Mustache? Why do you like Mustache? Why do developers choose Dust? Why do you like Dust? What are the cons of using Mustache? What are the cons of using Dust? What tools integrate with Mustache? What tools integrate with Dust? What are some alternatives to Handlebars.js, Mustache, and Dust? We use Mustache, a logic-less templating language, to represent our models as HTML. While ‘harnessing the full power of [INSERT YOUR FAVORITE LANGUAGE HERE] in your templates’ sounds like a good idea, it seems that in practice it requires a lot of developer discipline to maintain comprehensible code. We’ve been very happy with the ‘less is more’ approach of Mustache, which allows us to re-use template code without encouraging us to mingle it with our client logic and make a mess of things. 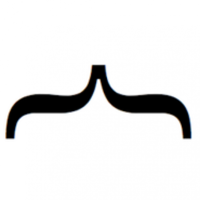 Mustache is a simple logicless template language. It is lightweight, and currently suits my templating needs. I use it, in lieu of things like React SSR etc. 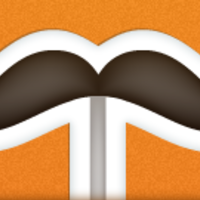 We use Mustache to allow us to create easy and reusable templates on our sites.